The most expressive city from the Brazilian colonial period, Ouro Preto has a large architectural heritage. Its churches, houses, public buildings, squares and streets form together a simply unforgettable history urban set. Visit this city in the company of our architect guide and you will be amazed by this Cultural Heritage of Humanity! 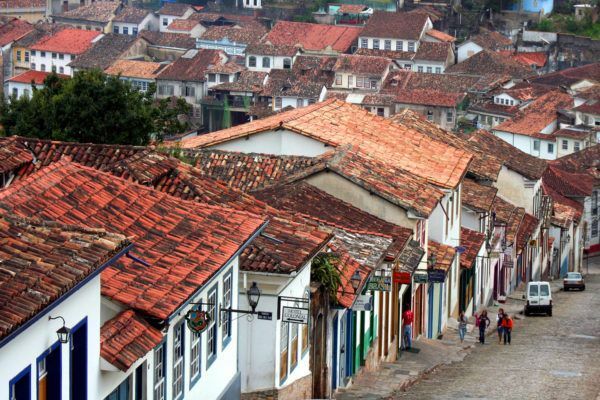 Enjoy our tours in Ouro Preto focused on architecture, perfect for architecture lovers, experts and professionals as well as groups and student trips. Enjoy with Artchitectours guided visits around the world, made by professional guide-architects who will come along with us throughout the itinerary.